LPL Research | RedRock Financial & Insurance Services, Inc. Your RedRock Team believes that knowledge is the most important tool in one’s toolbox. Our team gathers, debates and formulates market and economic forecasts constantly. 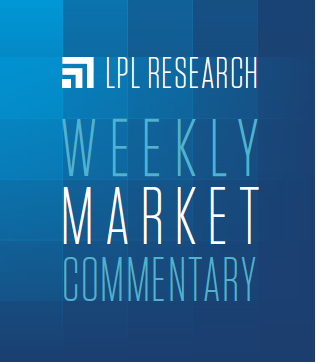 There are several researchers on these topics and we find that the LPL Research Team is a wonderful independent resource regarding market and economic metrics. 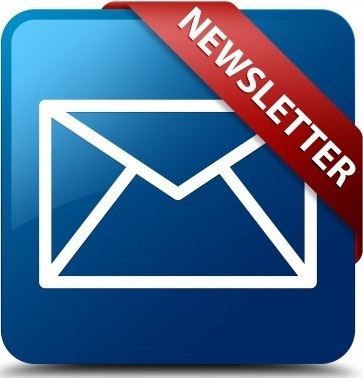 We invite you to explore the publications below and check back each week for constantly evolving updates.